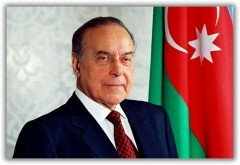 President Heydar Aliyev signs decree No.844 establishing the State Oil Company of Azerbaijan Republic, SOCAR. Azeri, Chirag and deepwater Guneshli (ACG) production sharing contract is signed by President Heydar Aliyev with a consortium of international oil companies, and ratified by Parliament. Because of the size and success of the project, this is hailed as the Contract of the Century. 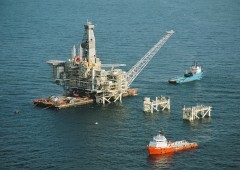 The Shah-Deniz contract is signed between Heydar Aliyev and another international consortium, and ratified by Parliament. This production sharing contract would lead to Azerbaijan’s largest gas discovery. First oil from ACG field and the creation of export routes for Azeri crude through Novorossiysk in 1997, and later on through Supsa in 1999. 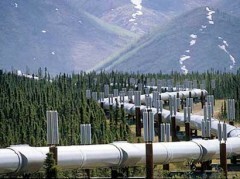 After many years of negotiations, planning, as well as $4bn in investment, the new 1m bbl per day Baku-Tbilisi-Ceyhan (BTC) pipeline allows Azerbaijan’s fast increasing oil production to be exported directly into the Mediterranean market. 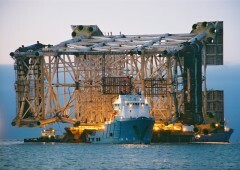 Gas production starts at Shah Deniz phase 1. 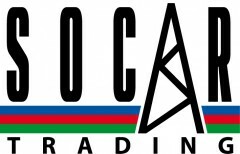 Establishment of SOCAR Trading, benefiting SOCAR through optimizing the marketing of its system barrels in the Mediterranean and the global market. 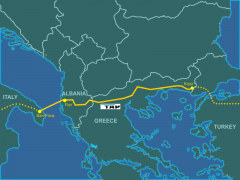 Selection of the new Trans Adriatic Pipeline (TAP) which will bring 10 bcm per year of Azeri gas from Shah Deniz phase 2 through Greece, Albania and into Italy by late 2018, as SOCAR increases its focus on natural gas.